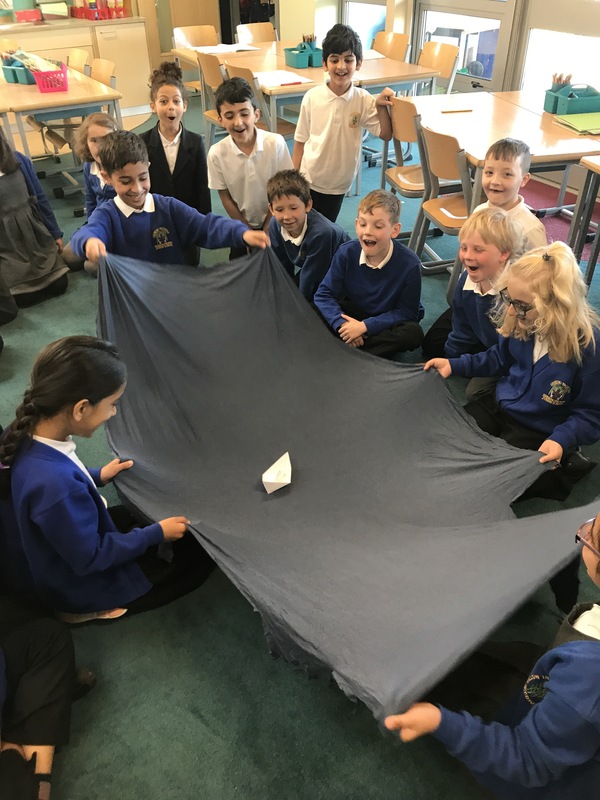 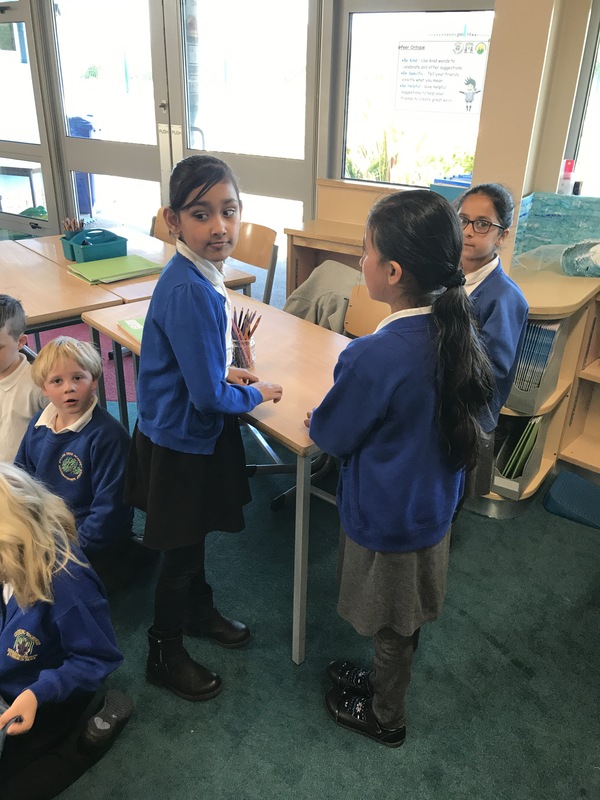 A storm has been brewing in the Y3 classrooms this morning. 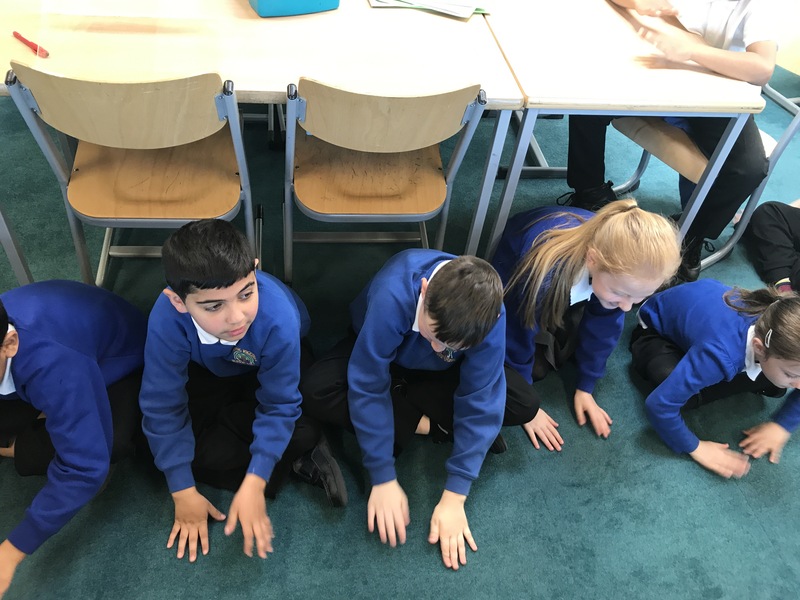 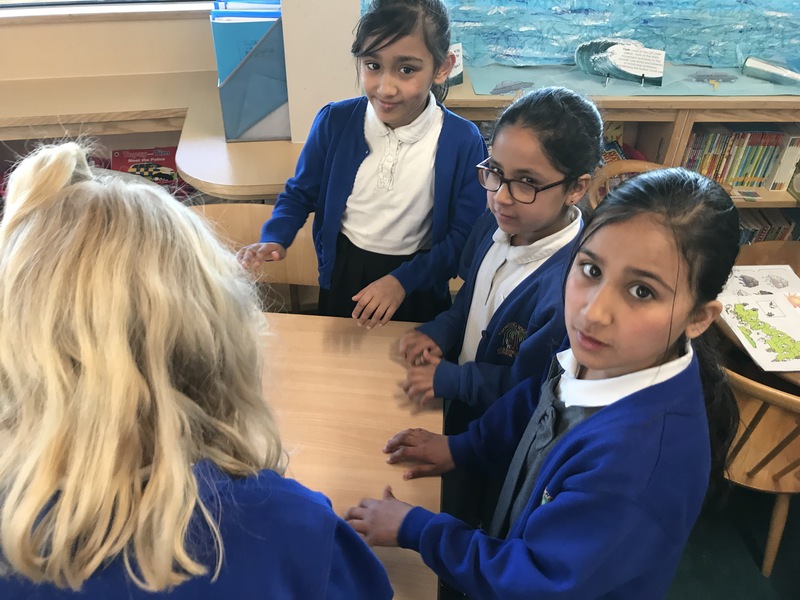 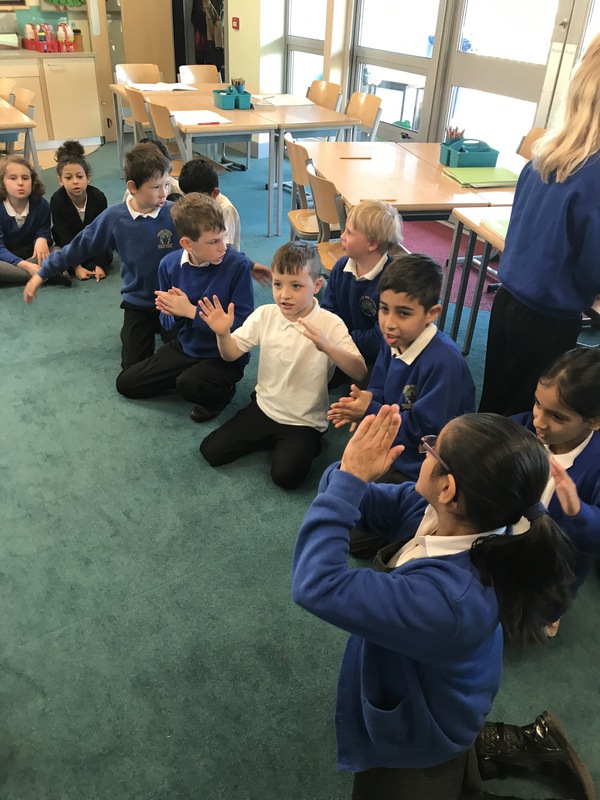 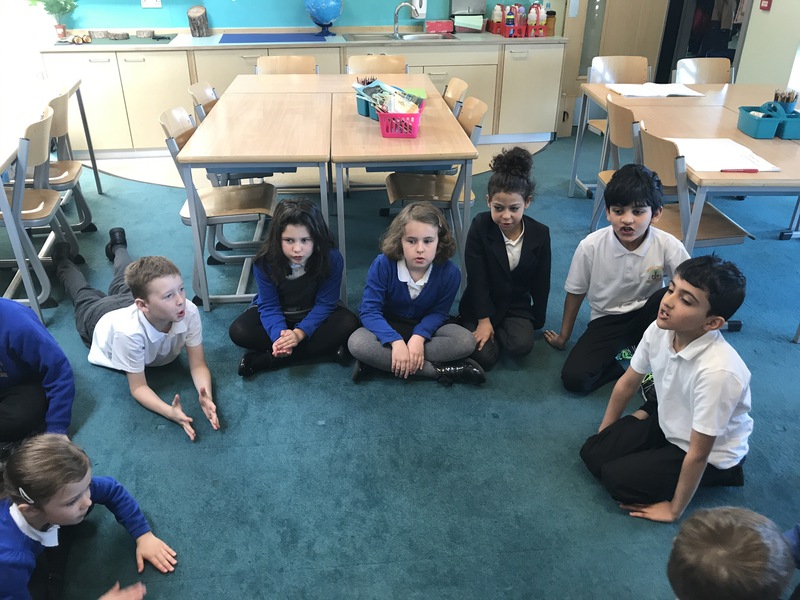 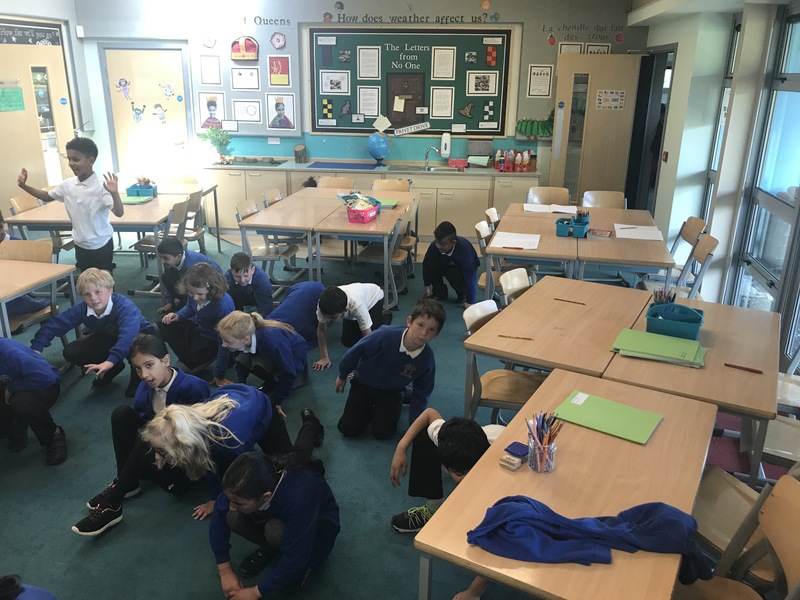 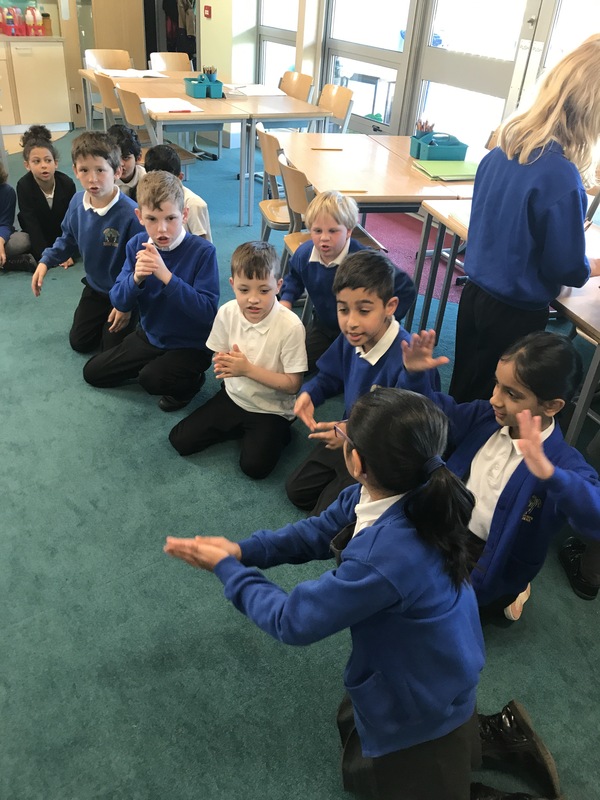 As part of our new topic of ‘The Tempest’ by Shakespeare, we investigated the sounds of the treacherous storm at the start of the playscript. 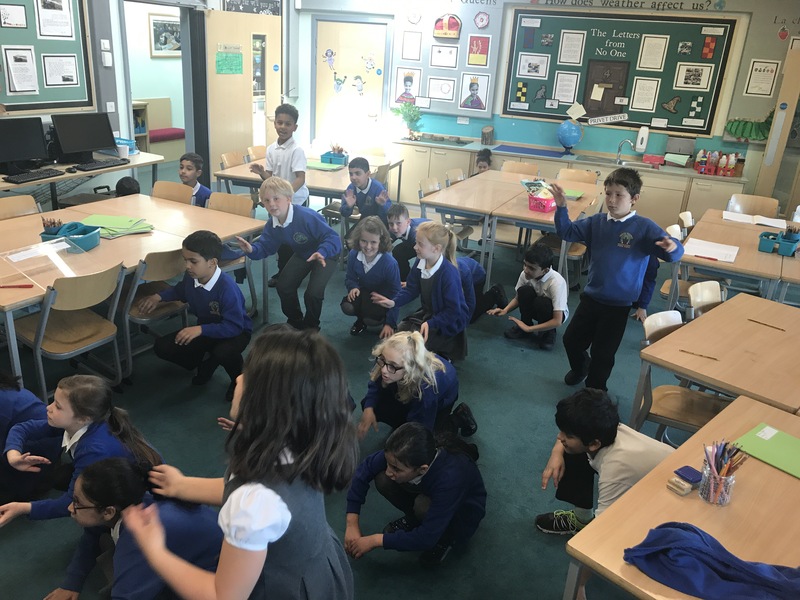 We used our bodies and voices to create storm noises and used materials to create the scene.